We run credit reports, eviction searches, and criminal background checks on prospective tenants. Our Vacancy rate has averaged below 4% for the past 20 years. We have 4 fully qualified professionals that specialize exclusively in property management. 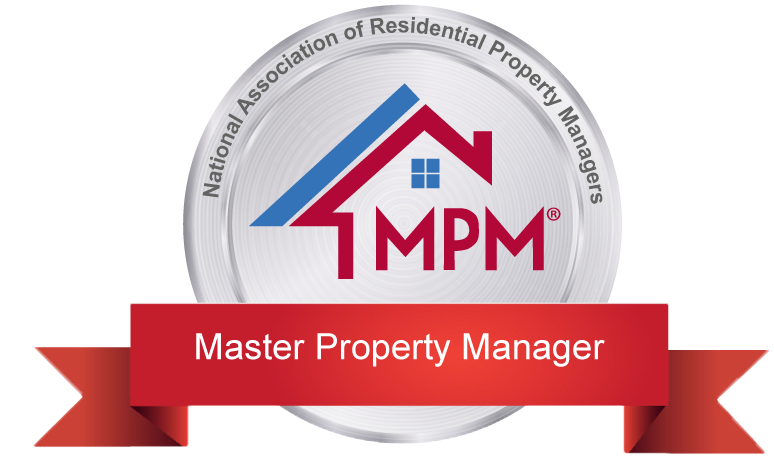 We are proud members of the National Association of Residential Property Managers (NARPM). We strive to maintain all of our rentals in their best condition thereby achieving the maximum rent, a large percentage of lease renewals as well as reducing your expenses. Send us E-Mail and request a comprehensive package of our company and services. We are currently accepting properties in good condition. Please contact us info@floridapropertymanager.com. Escambia and Santa Rosa Counties in Northwest Florida. Where Thousands Live Like Millions Wish They Could! Matt Schall Broker and Property Manager has been in real estate management since 1988. Judy Schall has been in real estate Management since 1992 after obtaining her Bachelors Degree in Finance. Vice Chairman of the Property Management Committee at the Pensacola Assoc. of Realtors.